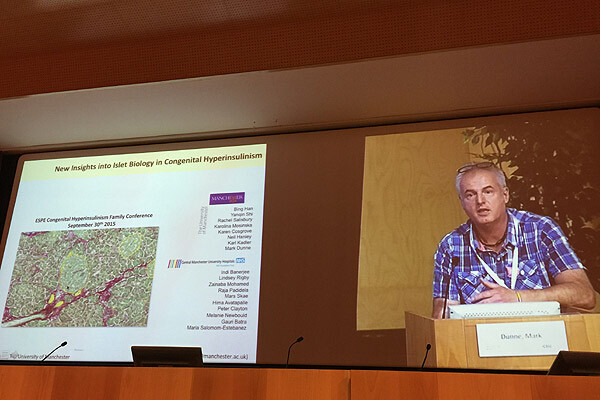 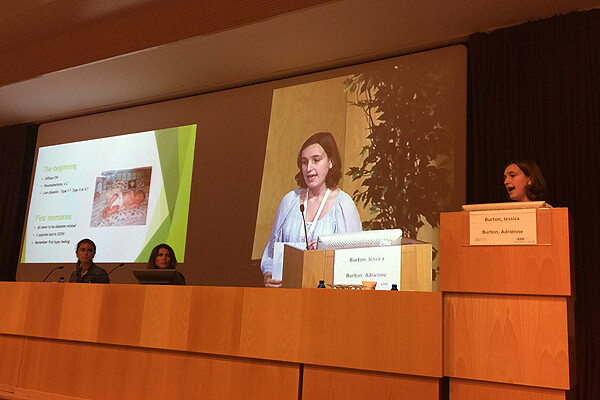 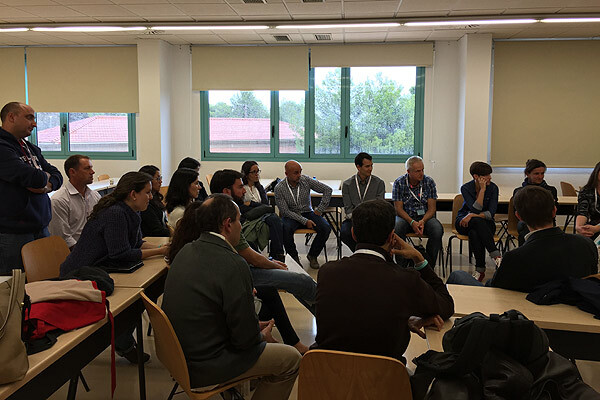 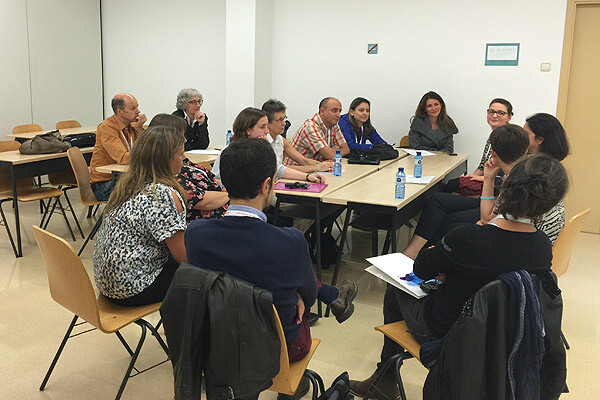 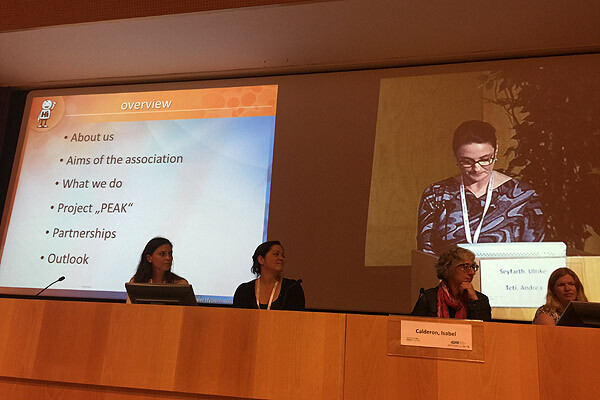 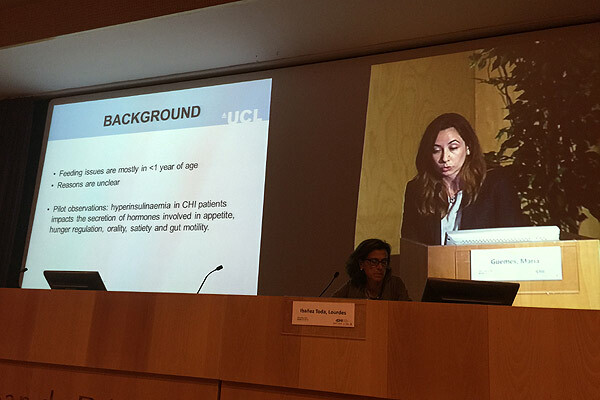 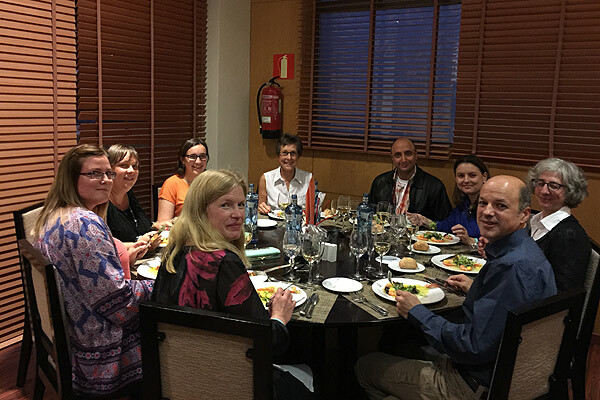 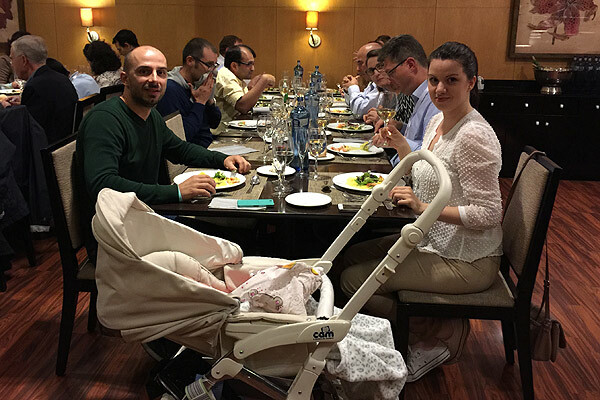 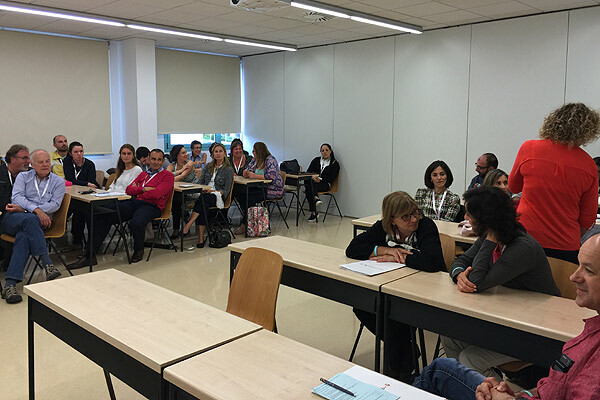 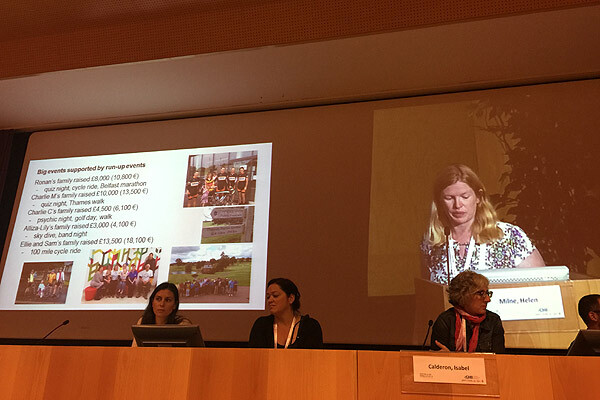 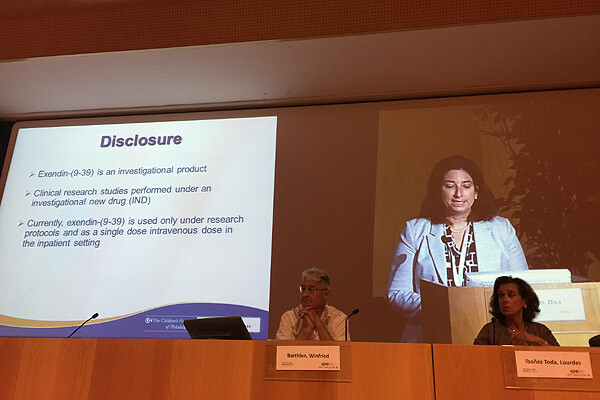 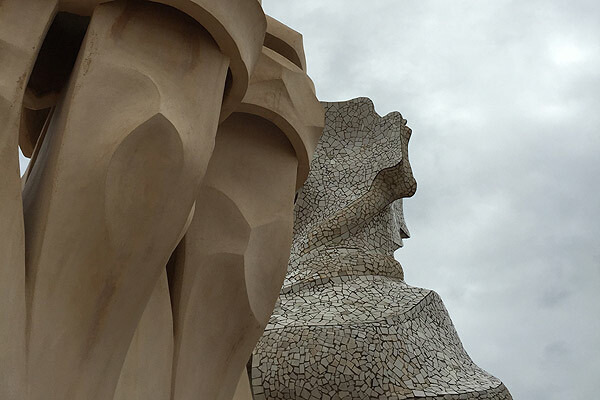 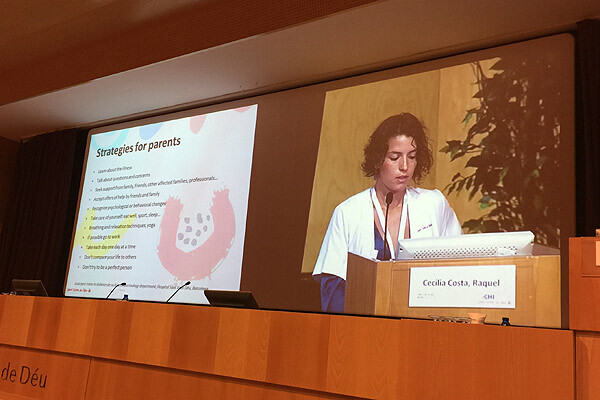 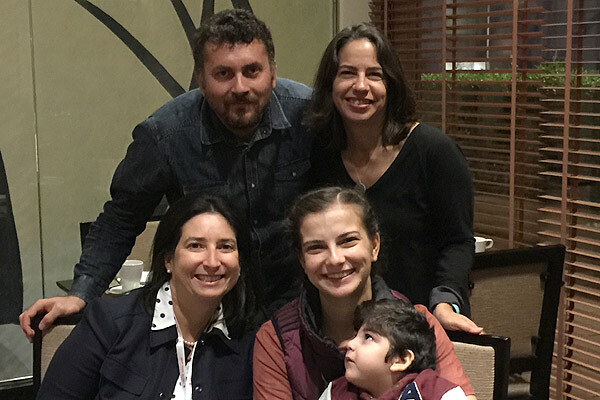 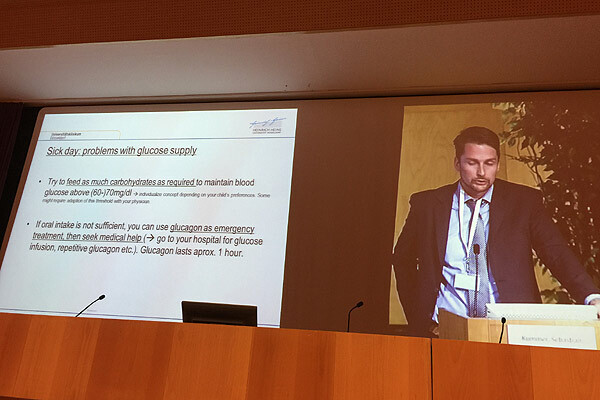 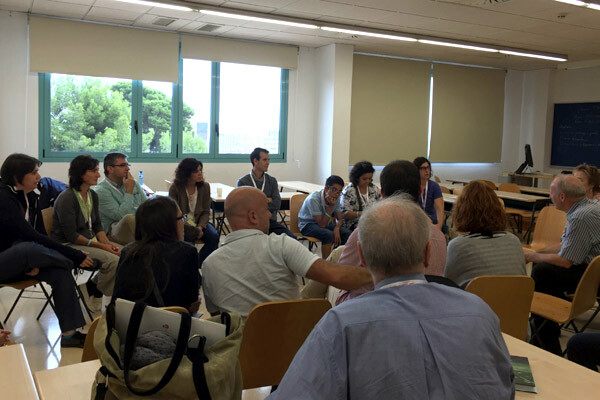 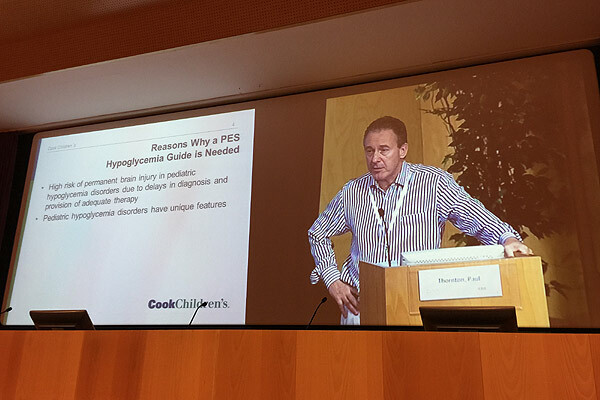 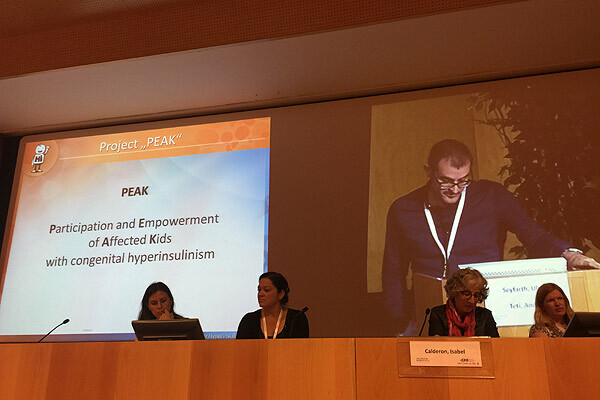 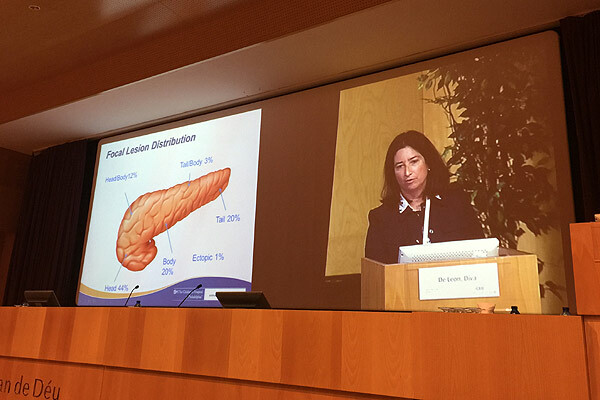 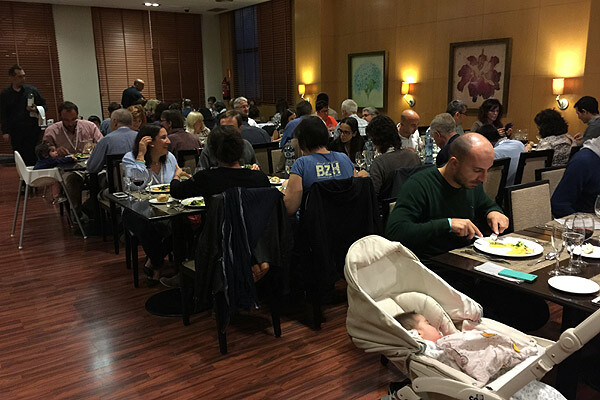 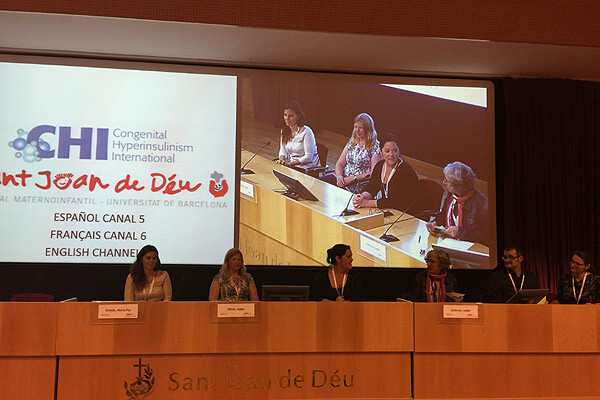 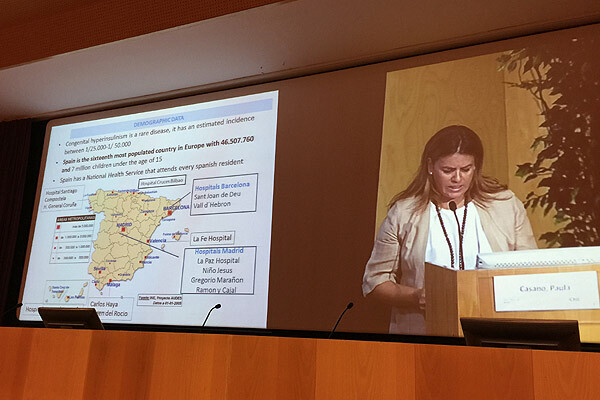 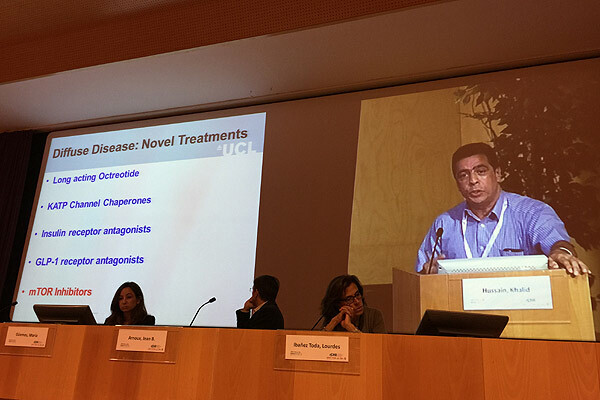 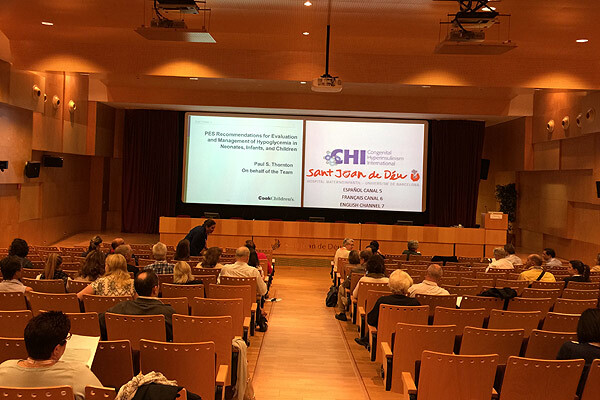 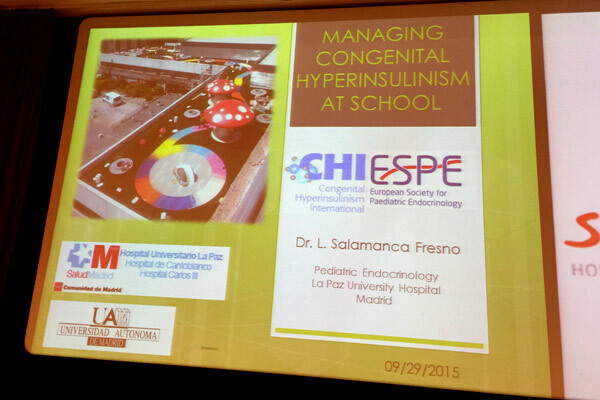 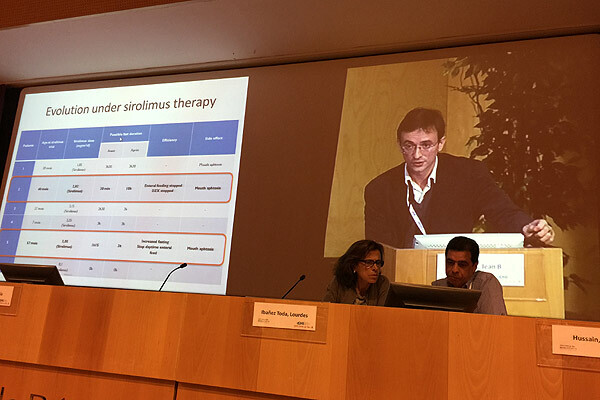 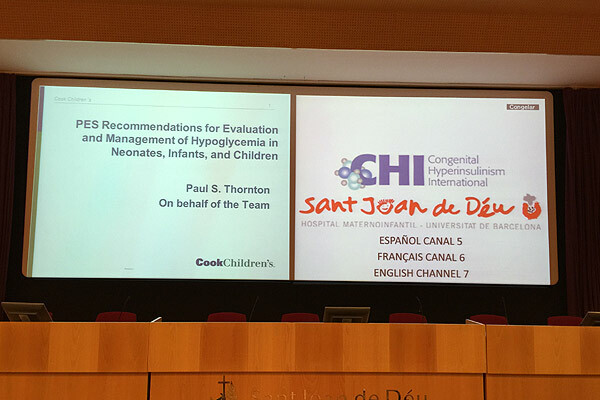 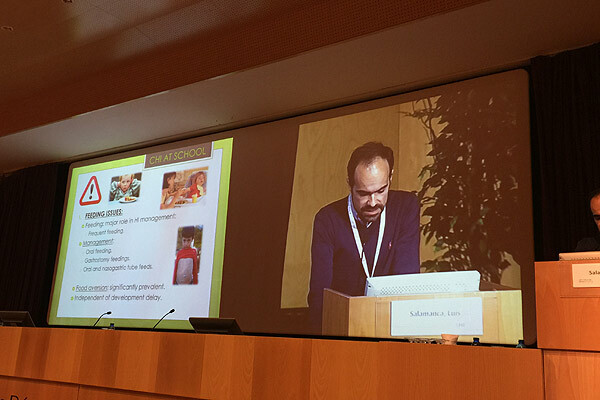 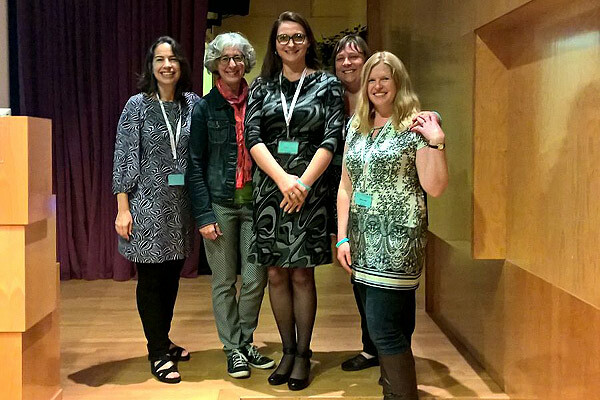 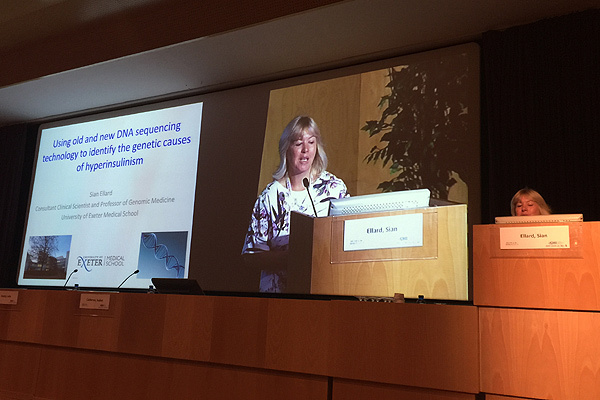 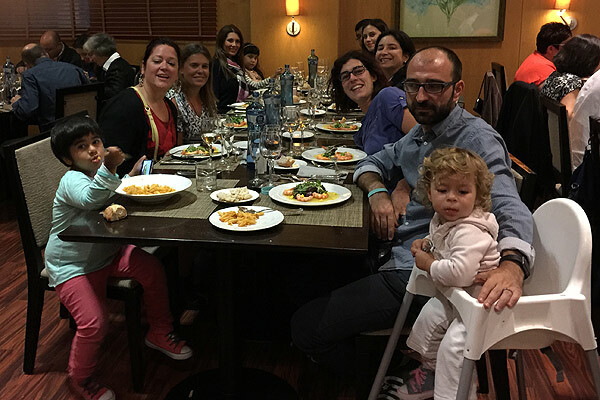 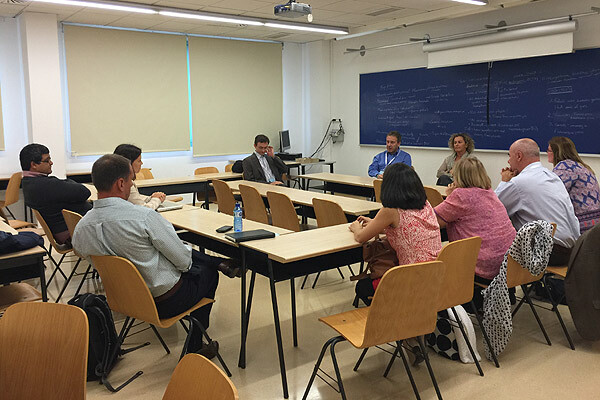 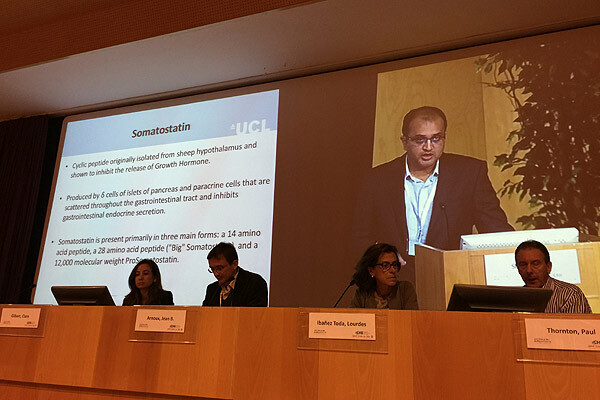 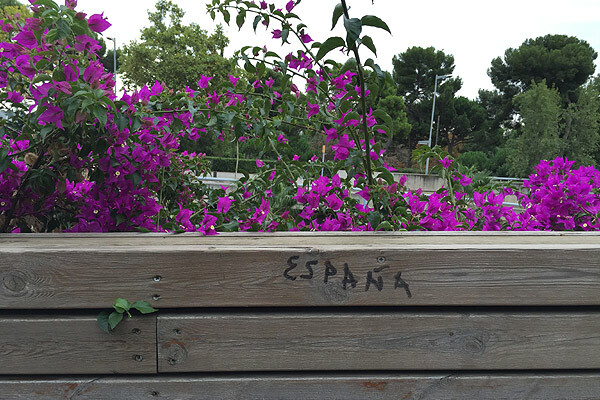 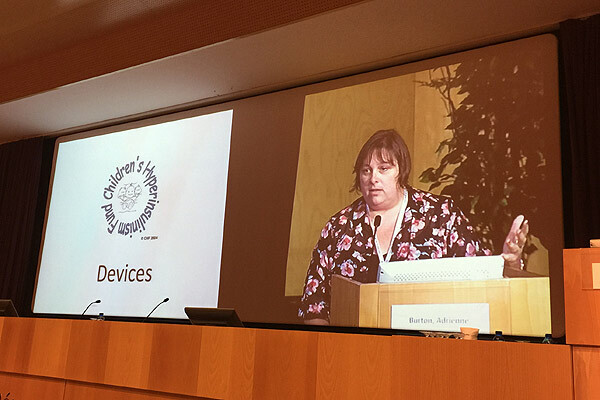 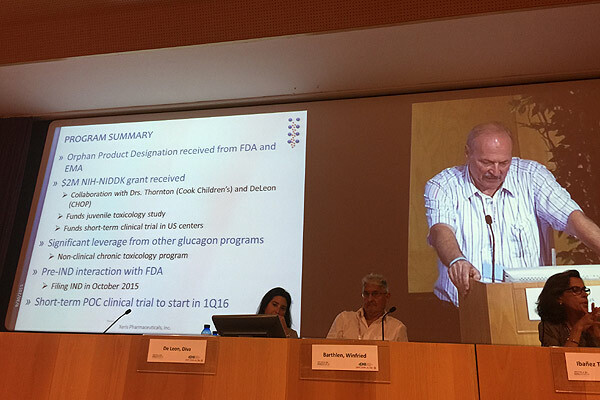 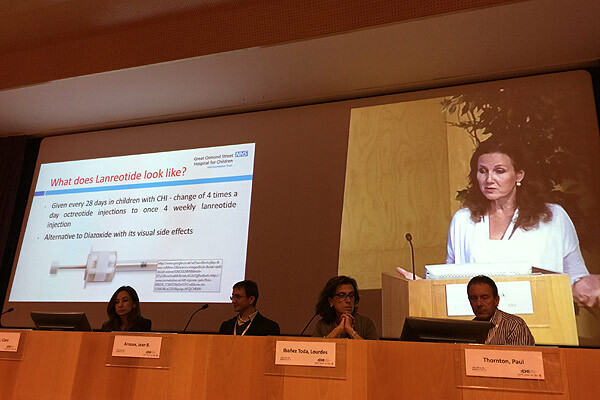 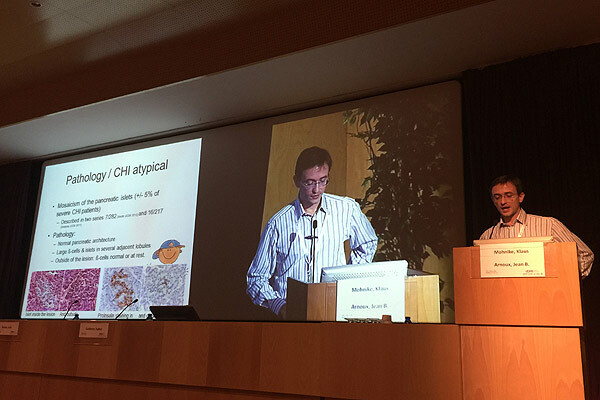 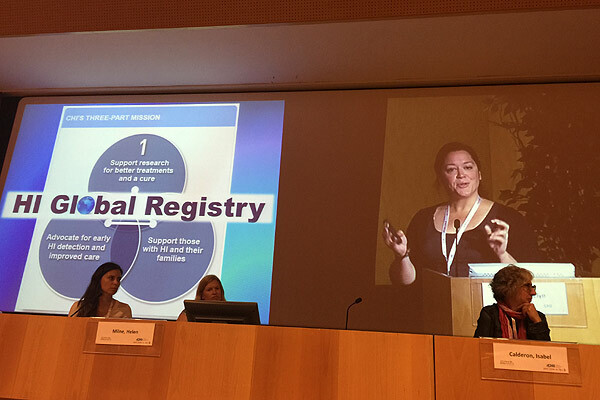 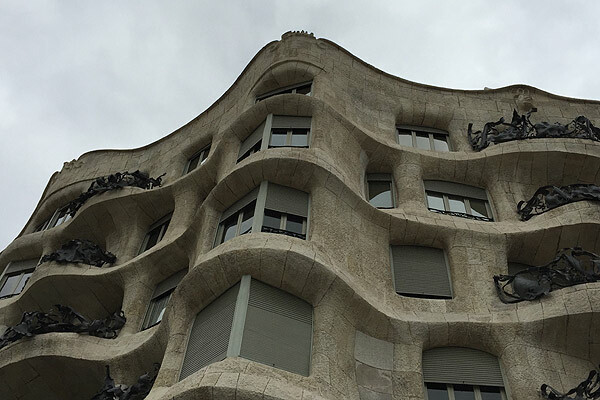 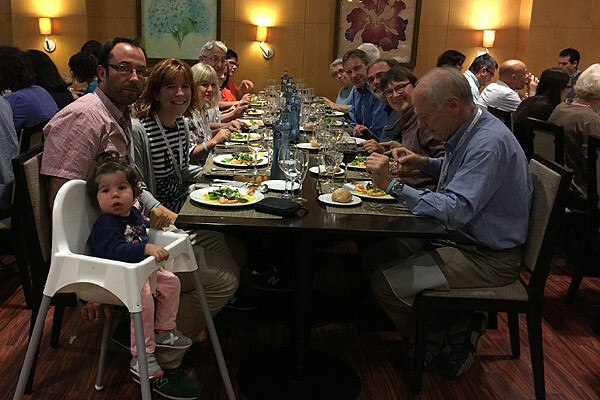 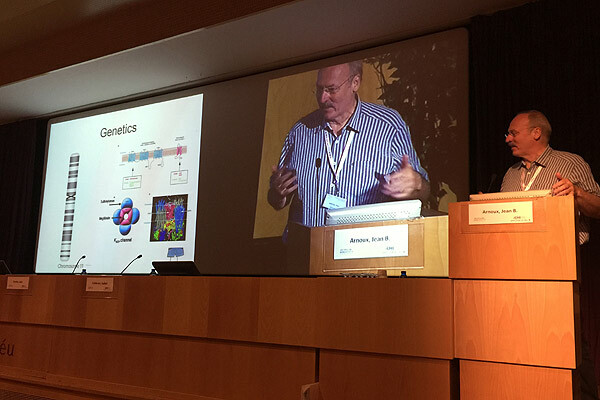 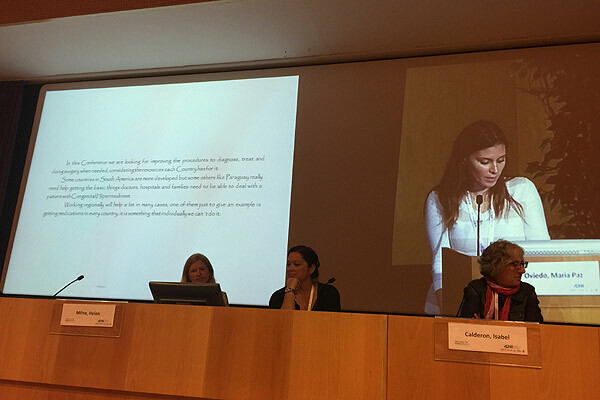 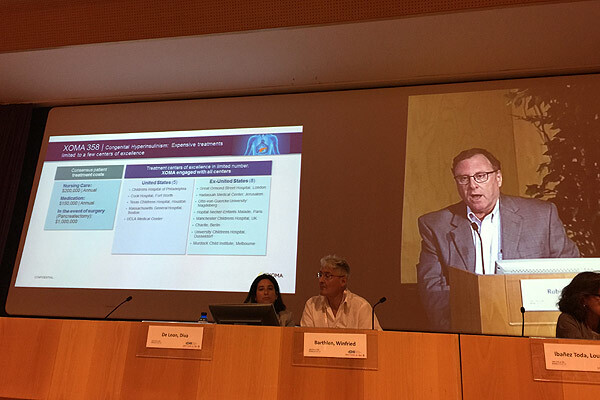 The 2015 Congenital Hyperinsulinism (HI) Family Conference took place on September 29th and 30th at the Hospital Sant Joan de Déu in Barcelona, Spain. 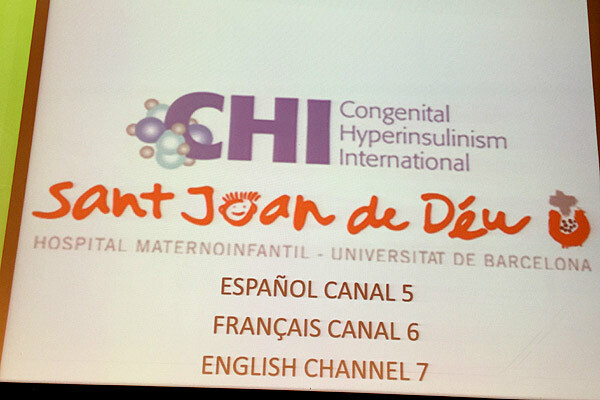 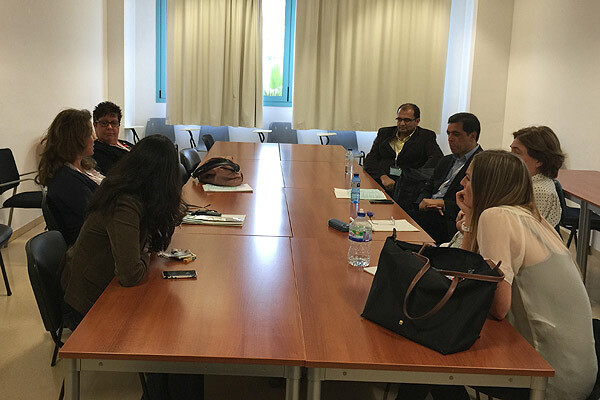 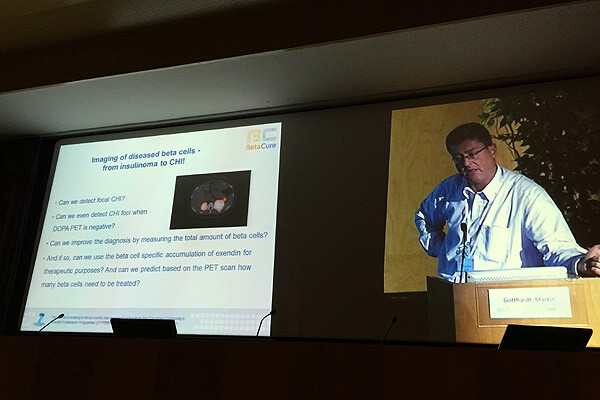 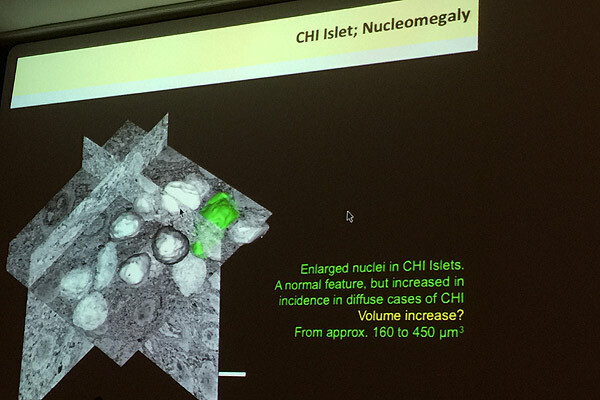 The Conference was a joint project of Congenital Hyperinsulinism International (CHI) and the Hospital Sant Joan de Déu. 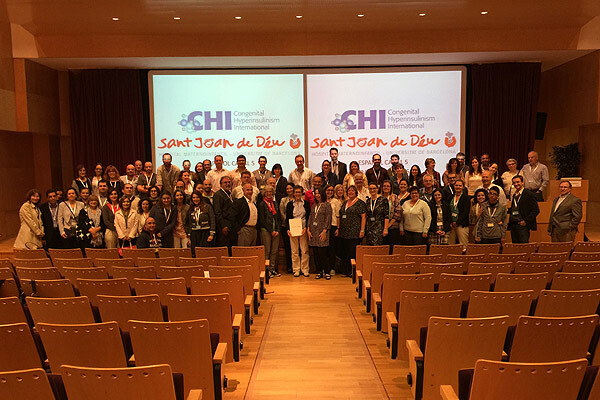 Participants gained a comprehensive understanding of HI including the history of basic scientific research, diagnosis, treatment, and care. 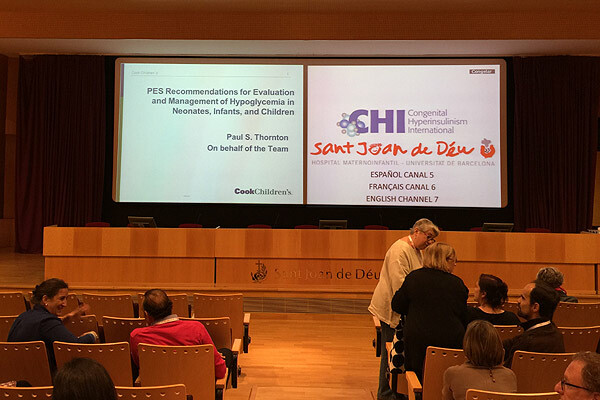 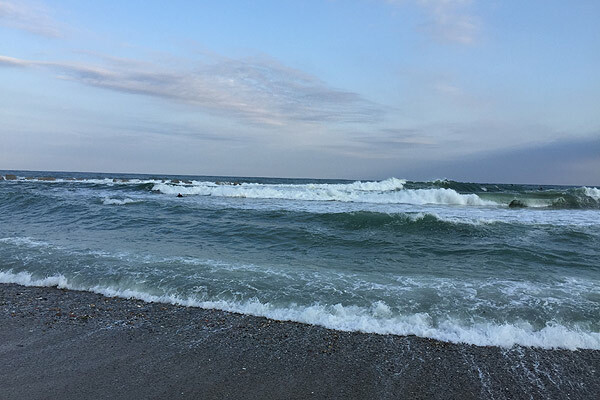 Current standards in diagnosis and evaluation, current treatment options, and investigative initiatives were also covered. 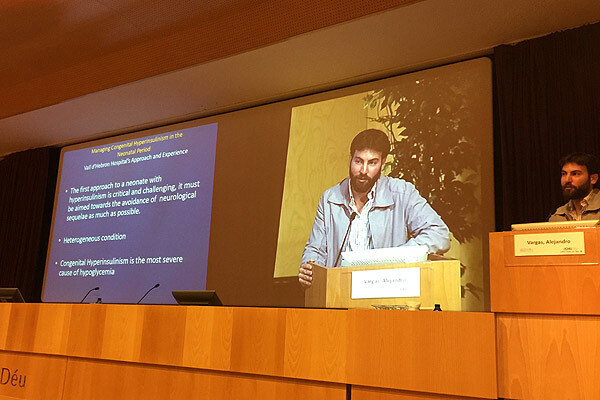 Below is a slideshow of highlights from the conference.